Friends of Nature strongly supports this No Pipe Rally. 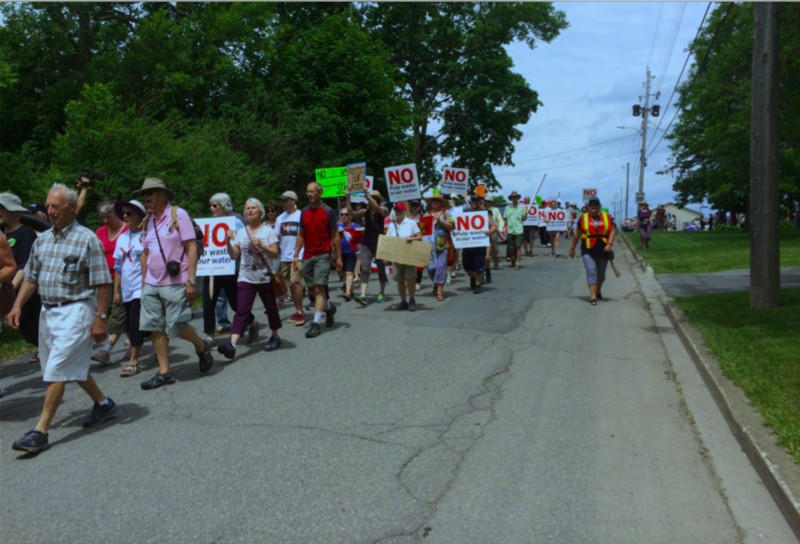 The idea of piping that pollution from the mill in Pictou into the Northumberland Strait is ludicrous. Keep reading below for more information. 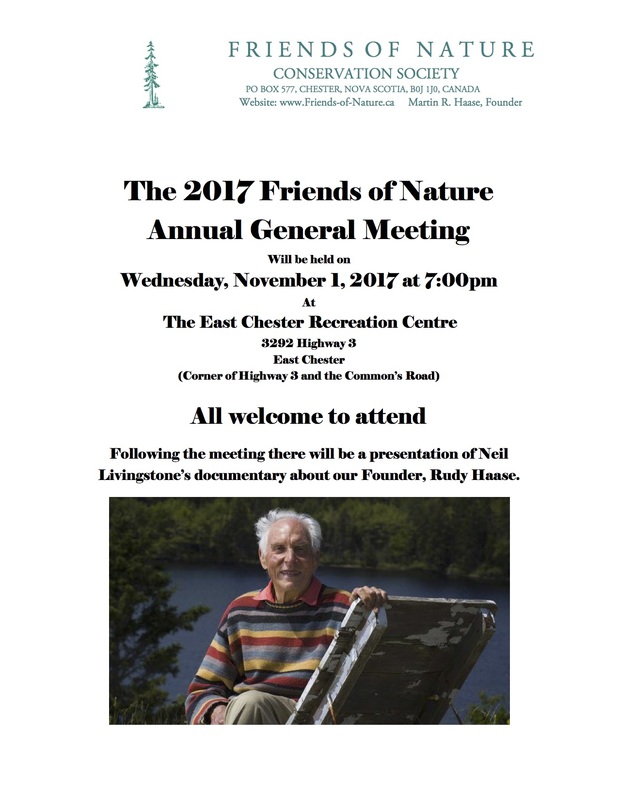 Syd Dumaresq, Chair, Friends of Nature. Your help is needed! 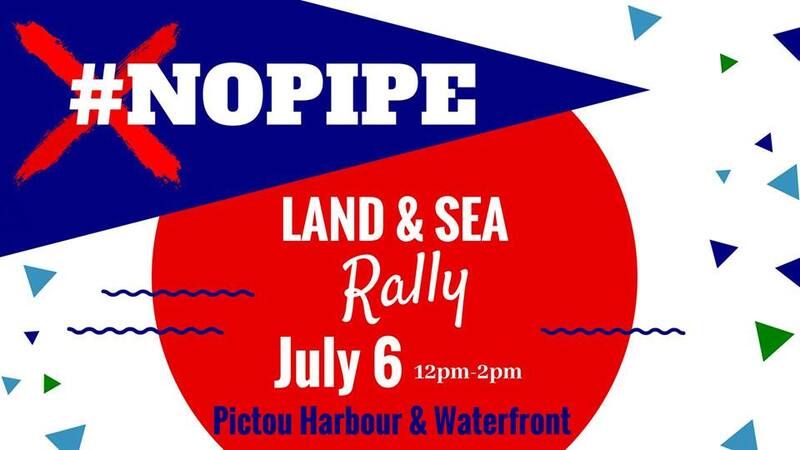 Please make plans to attend the big No Pipe Rally in Pictou – July 6 – Noon to 2 PM. And please help spread the word far and wide. What happens next will affect our land, water, air and forests for years to come. Please come and bring lots of friends! The Healthy Forest Coalition strongly supports the Friends of Northumberland Strait and Northumberland Fisherman’s Association in their efforts in the organization of this rally and we urge you to take part. 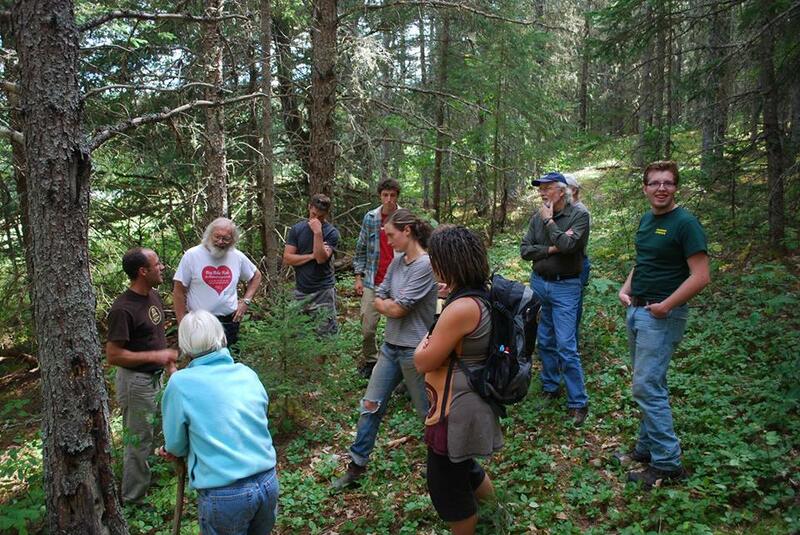 These two groups have also made efforts to spread of awareness about some of the consequences that can be associated with not only the proposed straight effluent pipe, and it’s subsequent impacts on the surrounding marine ecosystems, but also the impacts of the excessive reliance on clearcut practices on our forests. The following has been published on the Friends of Northumberland Strait Facebook event for the #NOPIPE: Land and Sea Rally. Be a voice politicians cannot ignore! Make July 6th a day to raise your voice for No Pipe in Our Strait. Join us to be a force that politicians cannot ignore. 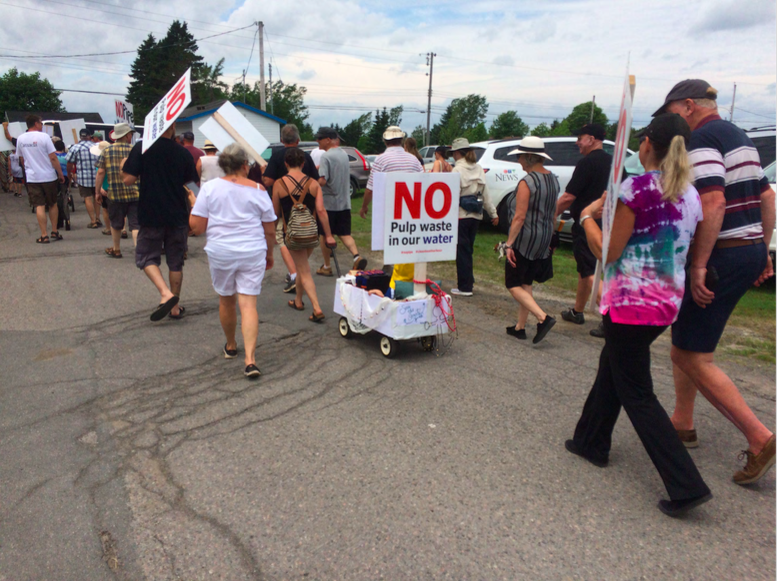 Gather at Pictou Exhibition Grounds & bring your favourite NO PIPE sign! March will take approximately 15 minutes. Cheer fishing boats into harbour, listen to messages of support, show we are united and strong. – If you have a VHF radio, switch to channel 68 for further instructions and to hear Land Rally activities. 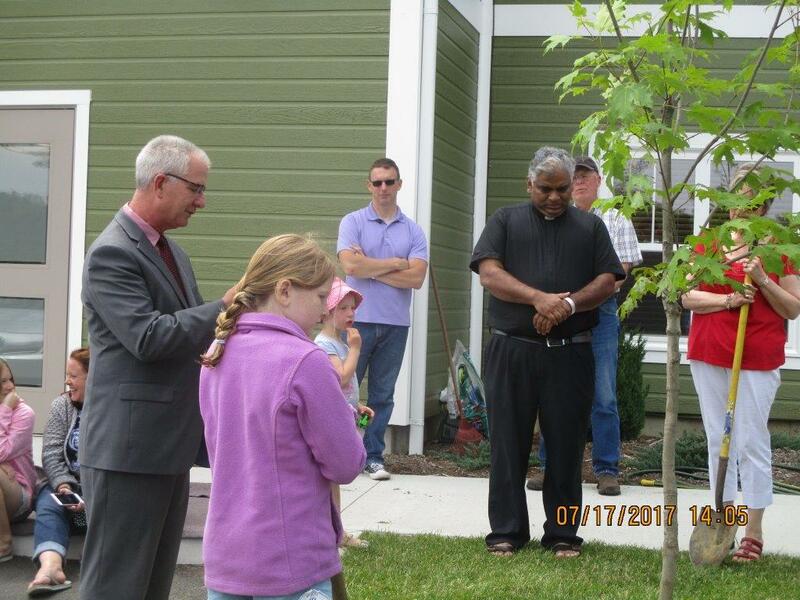 – RCMP and Coast Guard will be in the harbour to ensure everyone’s safety. Boat Safely! – Any passengers wishing to join rally activities on land, may be dropped off at Hector Quay Marina before 12:30pm. Please attend this pivotal rally in support of the both sustainable fisheries and forestry in Nova Scotia! 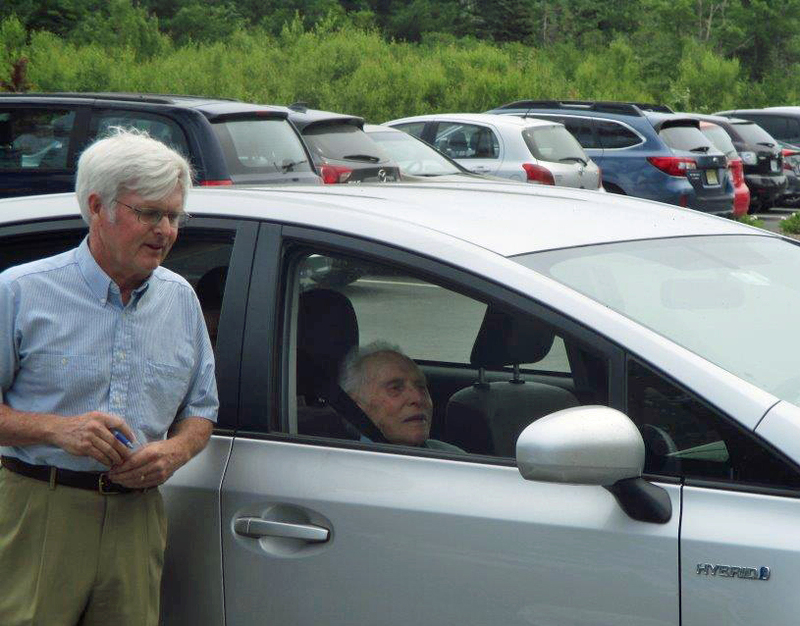 Large number of attendees are essential to demonstrate that these are issues that Nova Scotians care about and are willing to stand up for. Recruit your friends to join you and don’t just share the link on social media, or over mass emails, please call your friends, spread awareness about the issues and invite them to join you at this essential rally! Let us know if you will be driving to Pictou and are willing to bring others along with you, or if you are looking for a ride yourself. You can get in touch with us by replying to this email. A group calling themselves “Our Rising” will also be providing a small bus to take folks from Halifax. You can get in touch with them over Facebook here. Everyone is also invited to stay after the event and join us for lobster and refreshments at the Pictou Lobster Carnival! 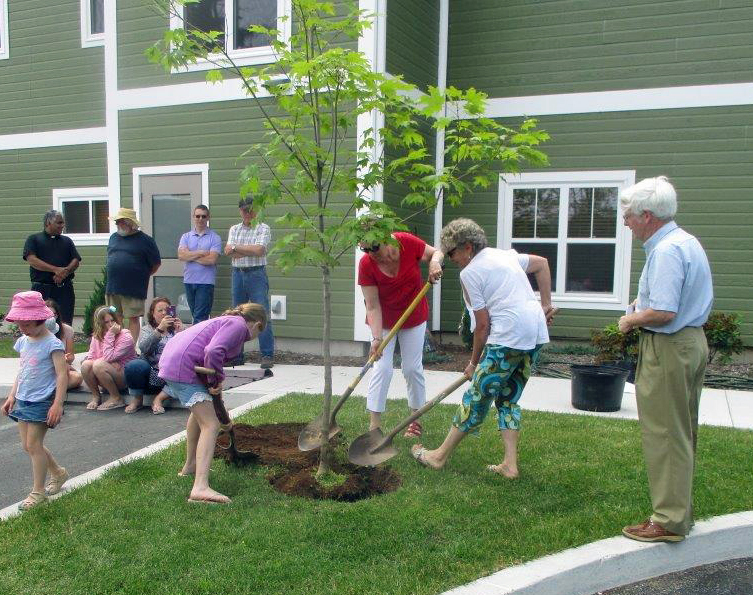 This entry was posted in Conservation, Events, Local Events, Nova Scotia on June 27, 2018 by Friends of Nature. 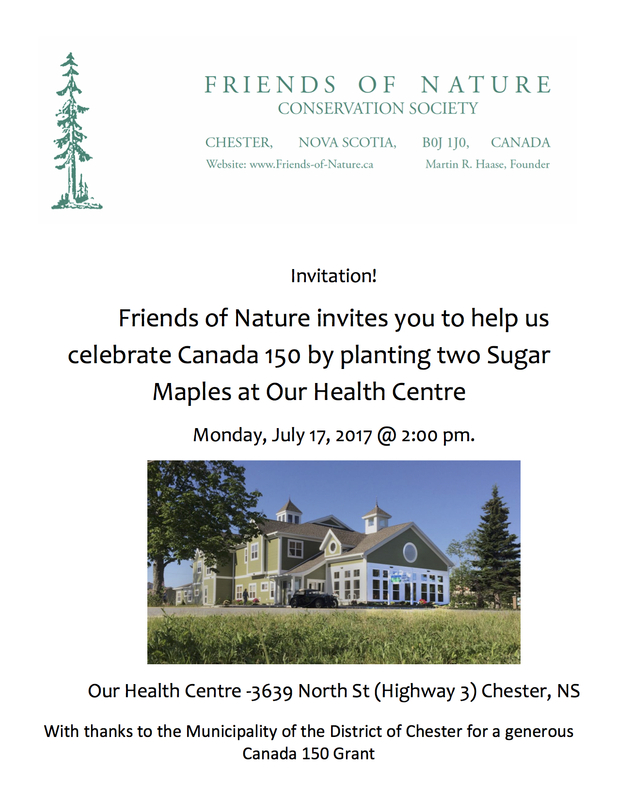 This entry was posted in Events, Nova Scotia and tagged Forestry, Workshops on February 1, 2017 by Friends of Nature.